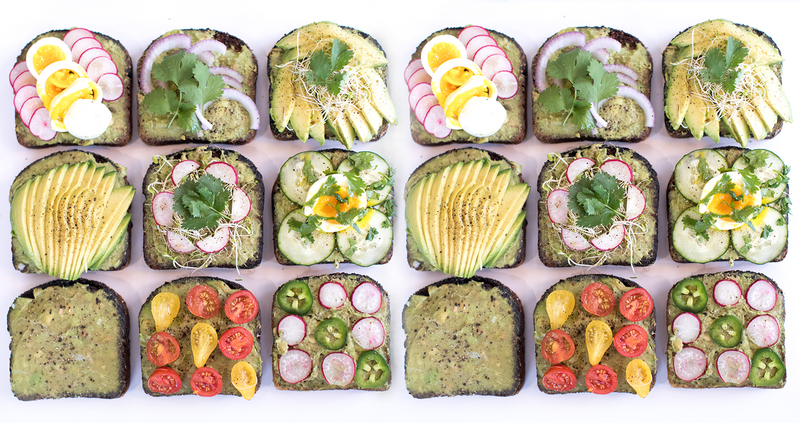 Who says you can’t have avocado toast if you want to buy a home? Oh, right—an Australian real estate developer who made the comment heard ’round the world about how it’s preventing millennials from becoming homeowners. Career tips, money advice, workplace trends, and more. INVESTMENTS: NOT FDIC INSURED • HAVE NO GUARANTEE • MAY LOSE VALUE. Investing in securities involves risks, and there is always the potential of losing money when you invest in securities. The SoFi Wealth platform is operated and maintained by SoFi Wealth LLC, an SEC Registered Investment Advisor. Brokerage services are provided to clients of SoFi Wealth LLC by SoFi Securities LLC, an affiliated broker-dealer registered with the Securities and Exchange Commission and a member of FINRA /SIPC . Clearing and custody of all securities are provided by APEX Clearing Corporation. For more information, please see SoFi Wealth LLC’s Form ADV Part 2 by clicking here for SoFi's Wealth Form ADV Part 2 A&B or by visiting www.adviserinfo.sec.gov .